Super Minds is a seven-level course for young learners. This exciting seven-level course enhances your students' thinking skills, sharpening their memory and improving their concentration along with their language skills. 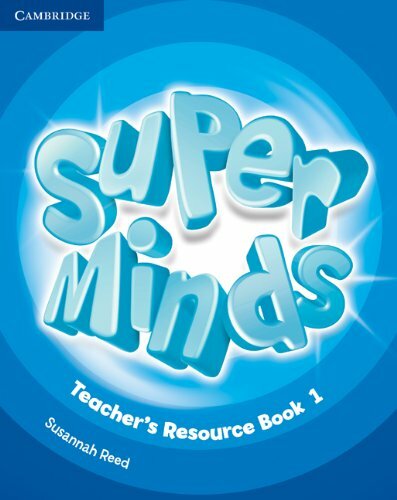 Super Minds develops creativity with visualisation exercises and art and craft activities, explores social values with lively stories and encourage cross-curricular thinking with fascinating 'English for school' sections. This Level 1 Teacher's Resource Book contains end-of-unit evaluation tests, worksheets for further vocabulary and grammar practice along with cross-curricular extension material. The Audio CD includes all the listening material needed to accompany the tests. mirror please. I can't download from the link given.